Stirling Developments Ltd own the development rights for some 95 acres located within the future new settlement known as Blindwells, East Lothian. The new Blindwells settlement is included in East Lothian’s new Local Plan and will accommodate a significant volume of East Lothian’s long term housing requirements, with capacity of around 4,500 houses. Around 1600 houses are planned at this former open-cast coal mine just east of Tranent – north-east side of the A1 just east of the Prestonpans/Tranent junction – by Wemyss and March Estates. 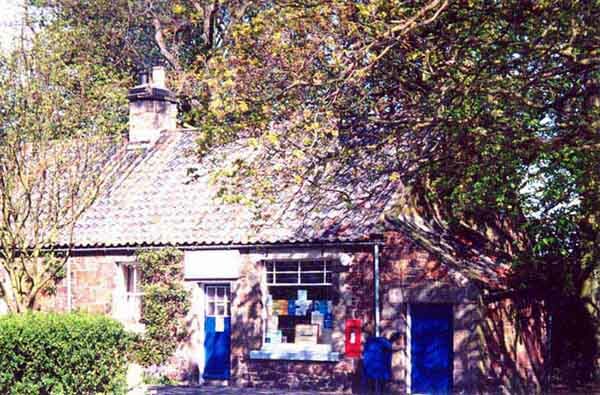 The Blindwells settlement is part of East Lothian’s planned 4800 house total. The development is due to include employment buildings, not simply housing. 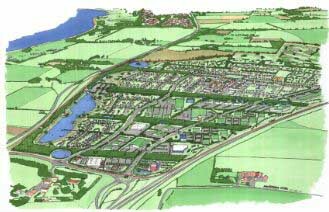 East Lothian New Town, by well-known UK masterplanner/architect. A self-contained new town of 1,600 homes on the former opencast coal site at Blindwells looks increasingly likely. Although smaller than the Scottish New Towns back in the sixties the massive site could accommodate another 2,500 to 3,000 houses in the future. The 130 hectares earmarked are expected to cope with housing demand to the year 2015 and will have its own community centre, pre-school facility, primary and secondary schools.The new Local Plan as expected rejects proposals for new towns to be built at Drem or Fenton Barns. Following approval of the plan there would be six weeks for any further objections before coming back for final approval. One quarter of those homes must be built on land previously not earmarked for housing. East Lothian Council’s Local Transport Strategy is to ‘reduce overall dependence on the private car’. So what do its planners do? They recommend building a new town in a location with no hope of having a rail link in the foreseeable future. This seems to have been chosen specifically with car reliance in mind. 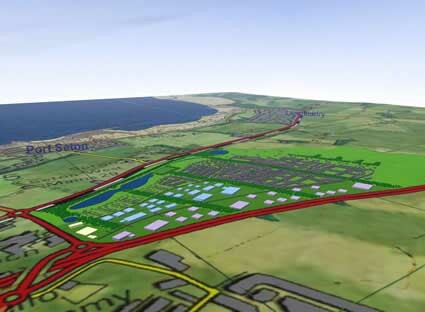 A new village with a hi-tech business park and 3,000 homes under construction, impressed East Lothian Councillors and officials when they went to see how an English council was meeting the demand for housing. 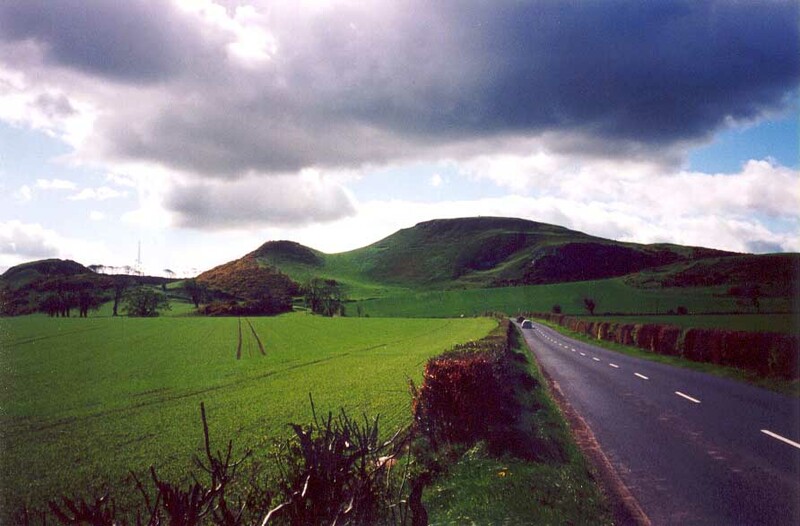 The draft Lothian Structure Plan has been branded ‘vague and non-specific’ and likely to lead to a mentality of profit before environmental good.The statement came from the East Lothian Environment Group (ELEG) a body with around 40 members throughout the county.